Crafting videos that turn viewers into brand believers might be one of our favorite tasks here at LevLane. We’ve got more than a little experience, and more than one successful campaign to prove it. Our food and retail experience goes back to our very beginnings, when our founders cut their marketing teeth working on franchise advertising for McDonalds, even launching the first-ever Ronald McDonald House.  That experience led to successful engagements with brands like Taco Bell and a 25-year relationship with KFC.  One campaign in particular helped 80 KFC stores in South Florida connect with the region’s strong Latino community. On our recommendation, KFC introduced a new product—the KFC Chop—and along with localized promotions, it resulted in KFC’s largest regional increase in the country during that time period.  A long tenure with Sunoco gave us terrific experience behind the wheel, driving gas and retail sales.  And a new engagement with Hatfield Quality Meats has us supporting every aspect of their marketing efforts: food service, retail, media, packaging, market expansions, video, radio, sponsorships, and more. We’ve also got experience activating millennial audiences—for Taco Bell, for KFC, and for a host of other clients. Recently, our city-wide “It’s Not Rocket Science” campaign for the Mayor’s Office of Transportation and Utility used a powerful piece of social content that actually get them to look up from their phones and be more aware of road safety. With consumers devouring video content on multiple media channels at an alarming rate, the opportunity to create new content that resonates more deeply in more environments is growing rapidly. How awesome is that for a multi-unit retailer like Wawa? Please take a look at the following creative efforts. This selection was hand-picked for you to highlight our retail experience and to give you a sample of our ability to create versatile video content that captures attention in the digital age.  At the end of this video portfolio, you’ll see links to some of our other work. And, lastly, we’ve included a separate link to more of our retail work.